How tough the CLAT Exam really is? Home » Latest articles » Law » How tough the CLAT Exam really is? In this article we will look at how tough the CLAT exam really is. 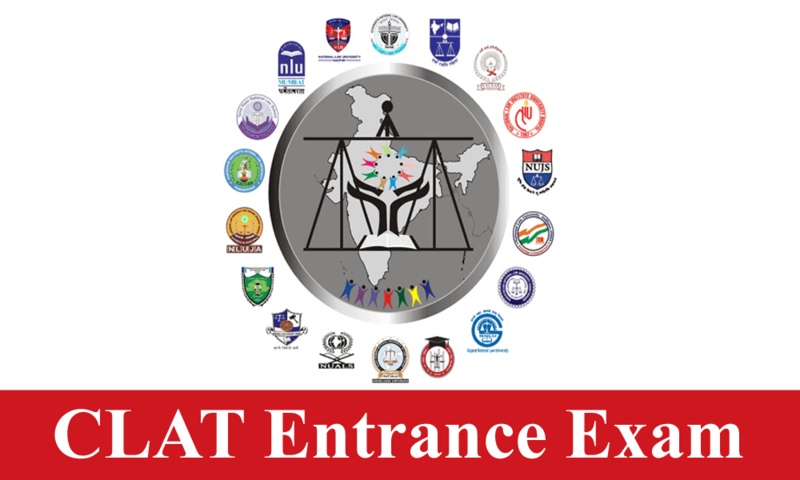 For that let us first look at the total number of aspirants who appeared for CLAT. According to the experts a total of 50076 people filled the form and 47,108 candidates appeared for the exam. Now when we look at this figure in the light of the fact that there are a total of 2164 seats which are filled through CLAT scores we arrive at the startling fact that one in every 22 students get selected every year. Is that tough? That entirely depends on your level of preparation . The time given is one of the important factors. One has to first read and then solve and then revise 200 questions in 120 minutes. That is 36 seconds per question. The English section has reading comprehension style questions where one needs to read the passage and that is lengthy. Also, logical reasoning questions need calculation where 36 seconds per question is not enough. Maths is again tough not only because of the level of questions but also calculation that one needs to do. Legal reasoning also requires one to read the principle and facts and then apply to the principle to the facts. That is also time consuming. The only questions where one does not need a lot of time is the GK section and all English questions except the reading comprehension in CLAT Exam. What also makes CLAT tough is that the syllabus is vague. English reading comprehension is obviously going to be unexpected and so are spellings, antonyms, and idioms. GK is vast. Not only do the students have to prepare for current affairs but also static GK. Plus, not only Indian news but news from all over the world has to be covered. Not just that but one can expect questions from more than one year's news. Maths syllabus only states that elementary Math is covered. Now that means NCERT Maths from Grade III to Grade X is covered and any question from those grades can be asked. The thing with Legal Aptitude is that assumptions are given which may or may not be true and one has to assume the truth of the assumptions. That is a trick which everyone might not know and this can get really confusing when one has studied law principles and they go against the principle given in the paper. The last thing is that online exams tend to get a little more difficult only by virtue of the fact that they are online. One cannot underline and calculate next to the question which interferes with speed. But if we are comparing CLAT with other law school entrances then one would find the levels more or less similar. 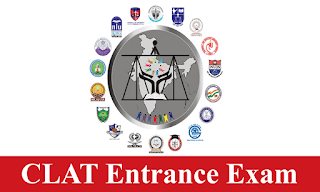 Also, CLAT when we look at it as the entrance to the legal field and then compare it with entrances of the medical, engineering fields and other entrances of other fields makes CLAT look pretty simple. Law, Management & Hotel Management Exam Preparation | Clear Law Entrance: How tough the CLAT Exam really is? In this article we will look at how tough the CLAT exam really is. For that let us first look or read the total number of aspirants who appeared for CLAT.